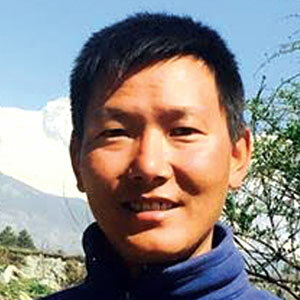 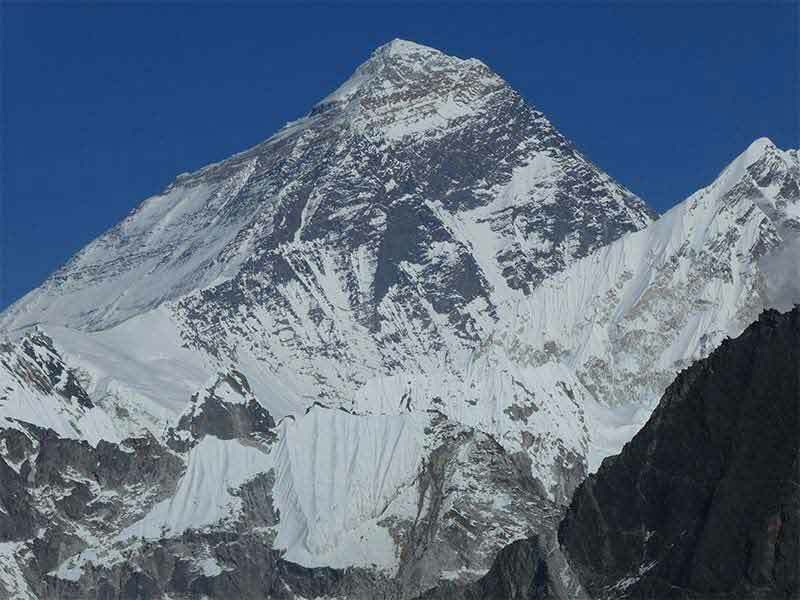 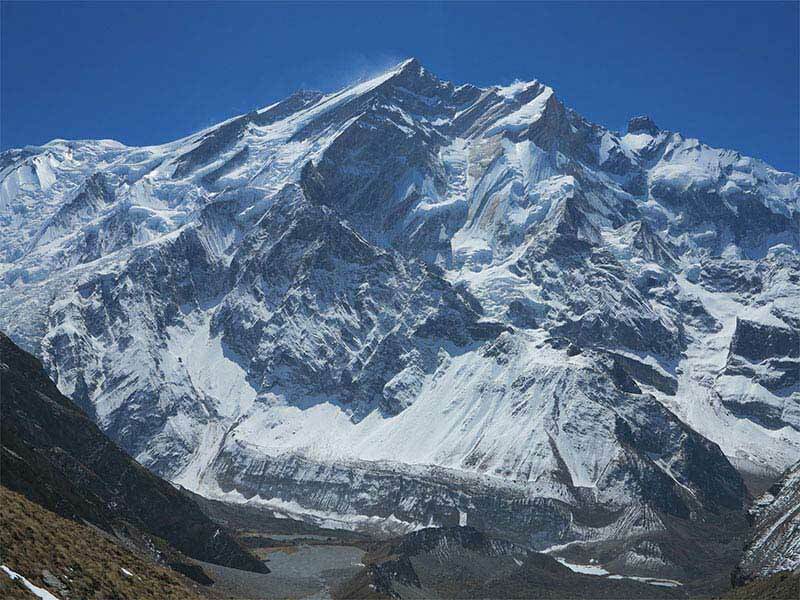 Makalu is situated approximately 19km to the south east of Mt Everest in the Makalu-Barun National Park bordering Tibet, China. 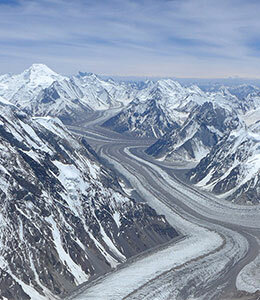 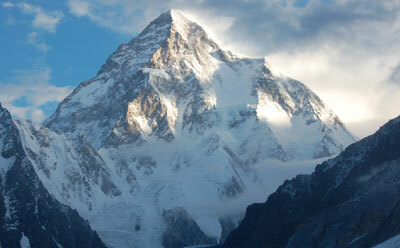 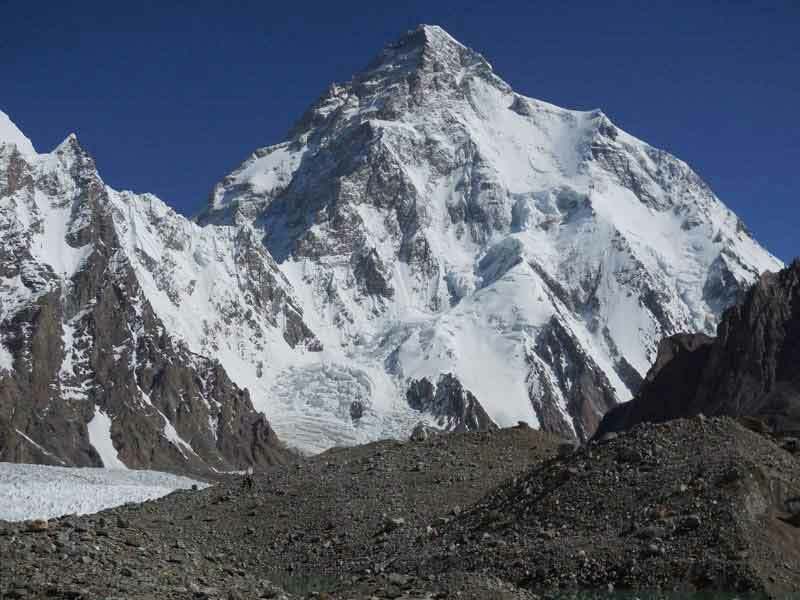 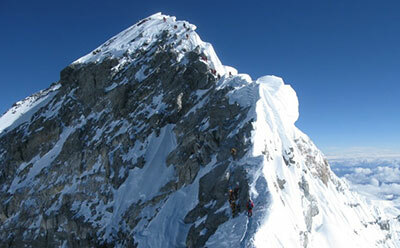 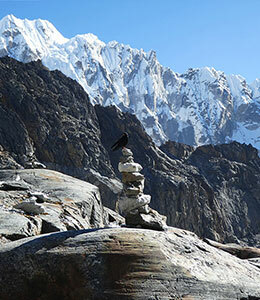 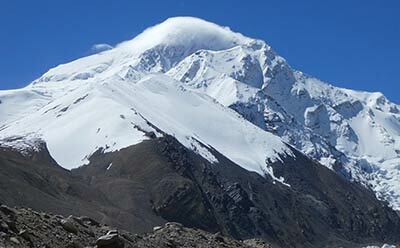 This mountain is the 5th highest mountain in the world and was first climbed in 1955. 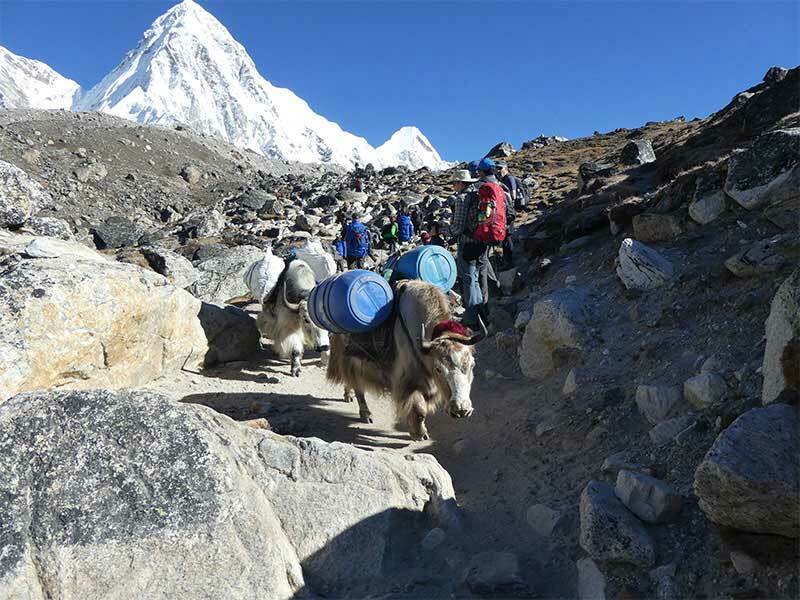 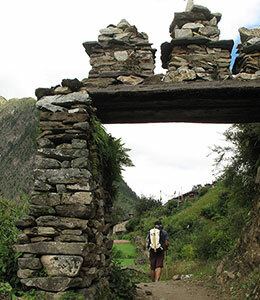 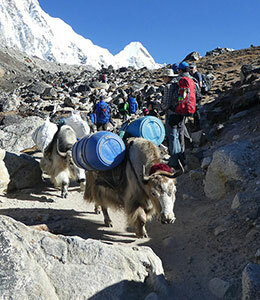 The trek to Everest Base Camp offers a comprehensive and colourful journey through Nepal’s most famous valley: the Khumbu, the home of the world's highest peak Mt Everest (8,848m) and the world's fourth heighest peak Lhotse (8501m). 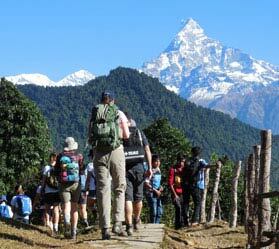 This trek journeys through the best areas within the Annapurna mountain range with stunning views of the impressive Annapurnas and another lesser known Himalayan giant, Dhaulagiri, which at 8,167m is the 7th highest mountain in the world. 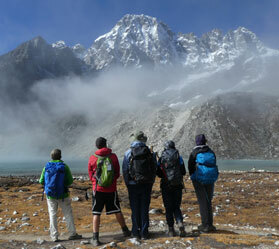 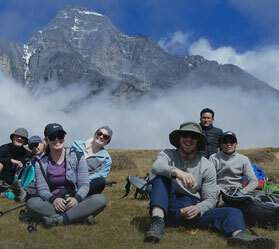 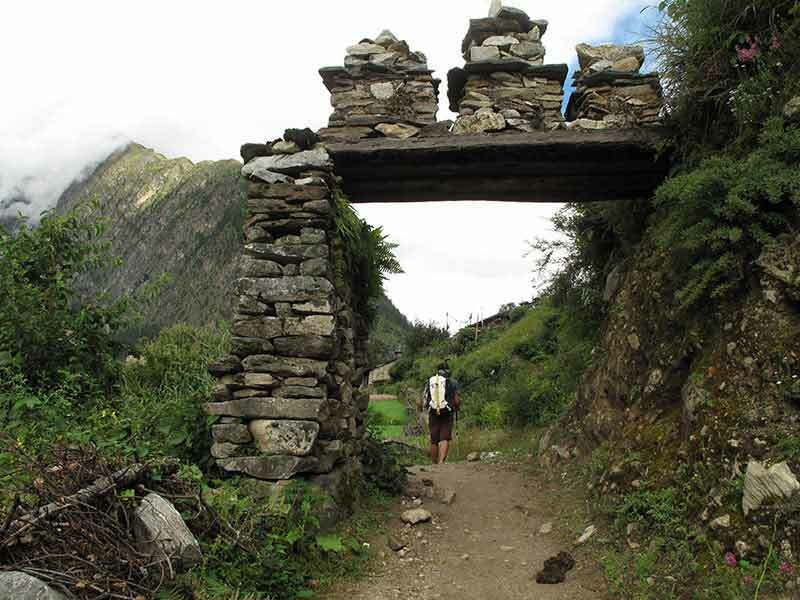 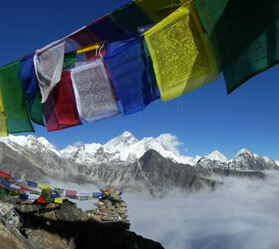 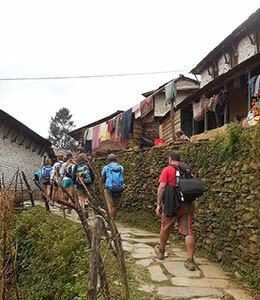 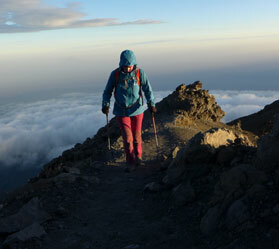 The Annapurna Conservation Area is one of Nepal’s most well known trekking areas. 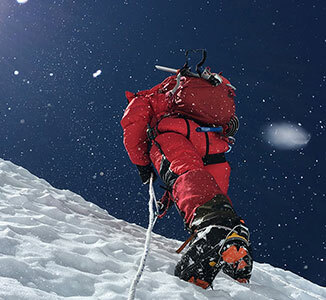 We are offering clients the opportunities to undertake many different activities with us, and there are more to come so watch this space. 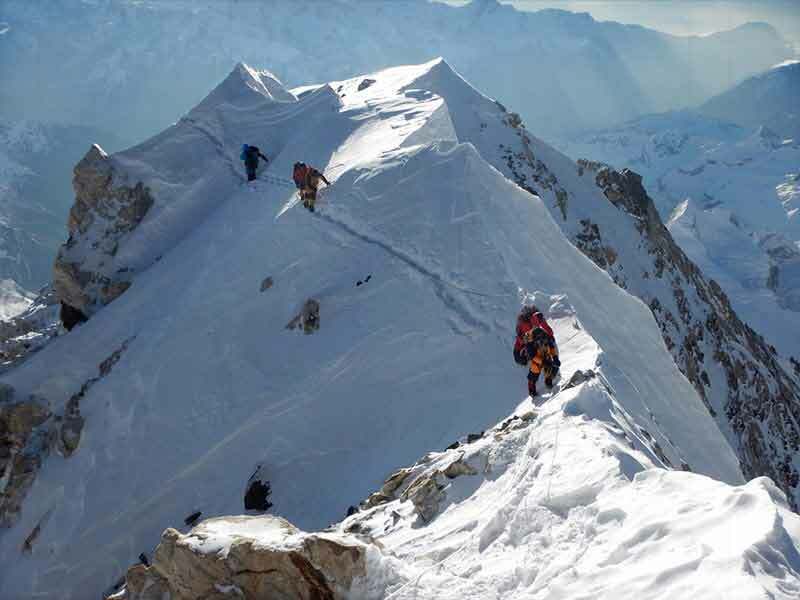 Click on the panels below and prepare yourself for some excellent adventures! 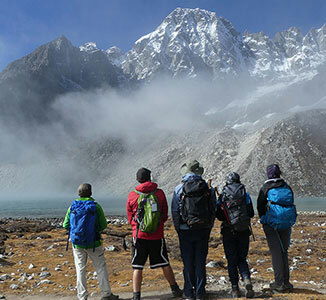 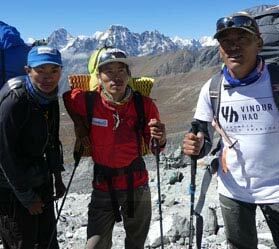 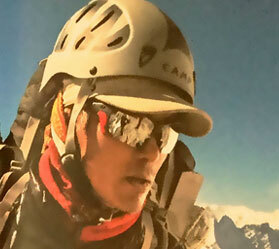 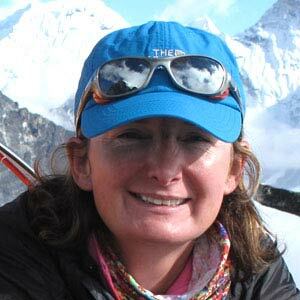 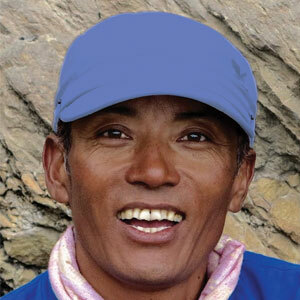 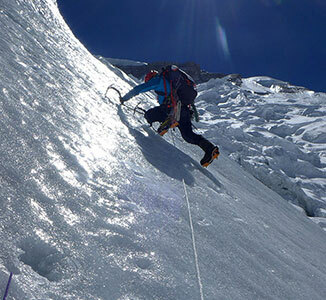 Expedition Base is a local Nepal company, with partnership and support from around the world from experienced climbers and guides to deliver experiences world-wide.